At Buenos Construction, we are committed to providing our clients with the highest level of service and support to bring their concepts to life. Contact us today to learn how we can help you meet your objectives while building lasting value. The HERO Financing Program provides homeowners a unique opportunity to make home energy improvements through property tax financing. We invite you to view the gallery of our completed projects, read over customer testimonials, and contact us for a consultation. 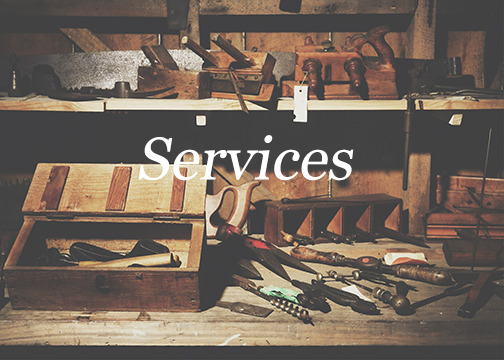 We look forward to bringing quality service and craftsmanship to your next project.